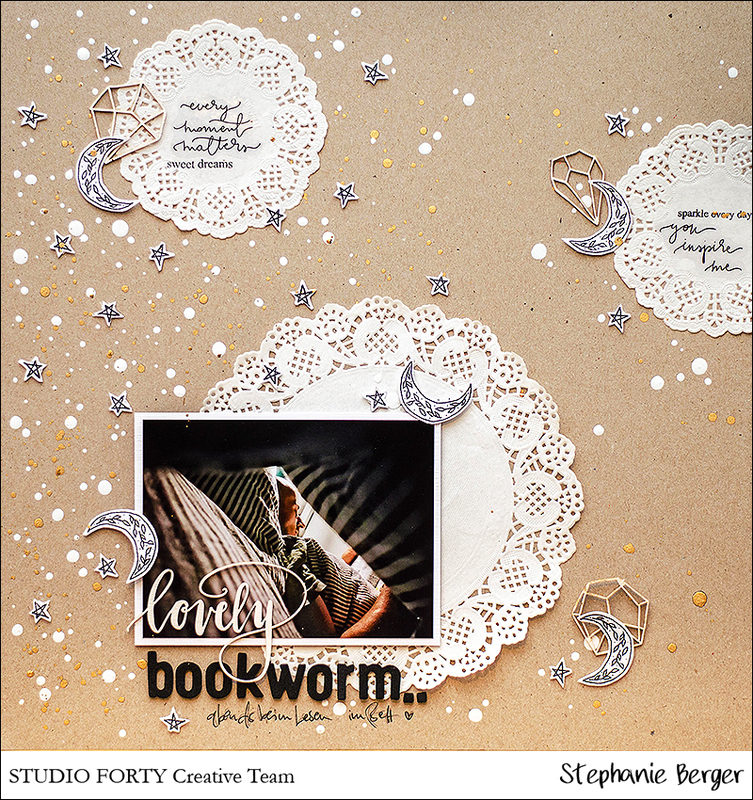 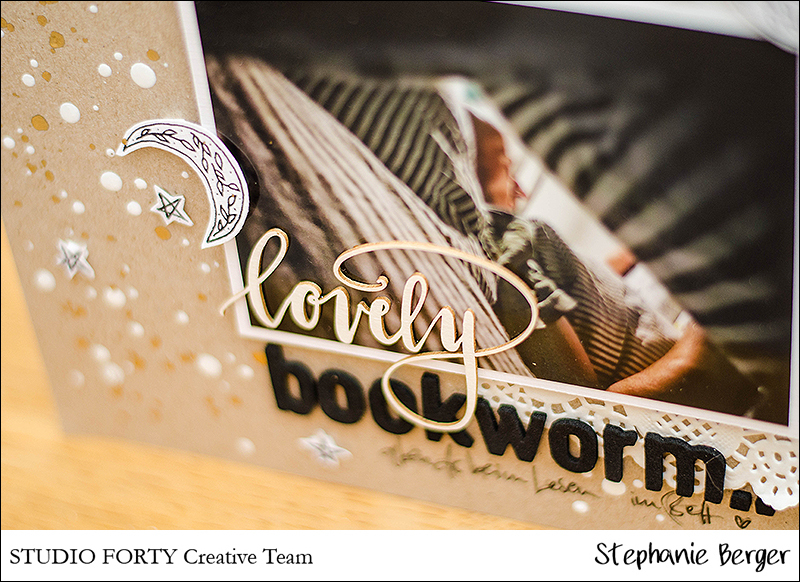 Lovely Bookworm | Stephanie B.
it is me, Stephanie, again. 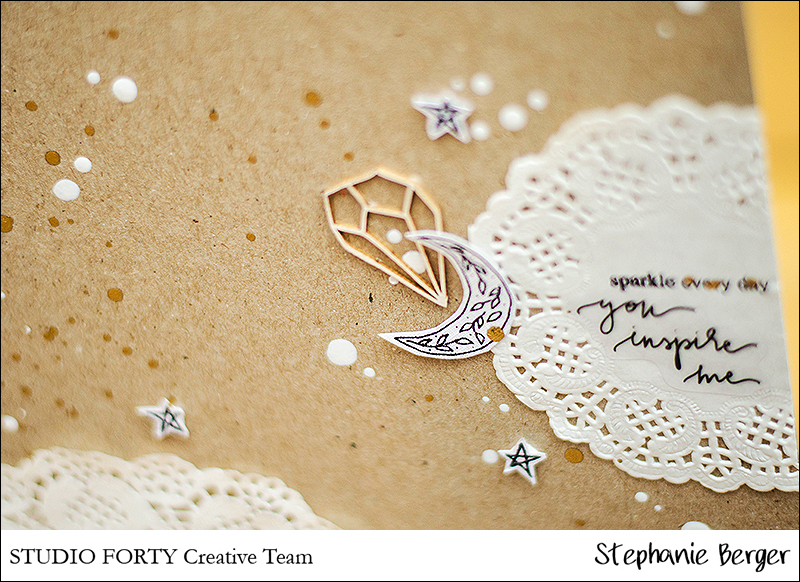 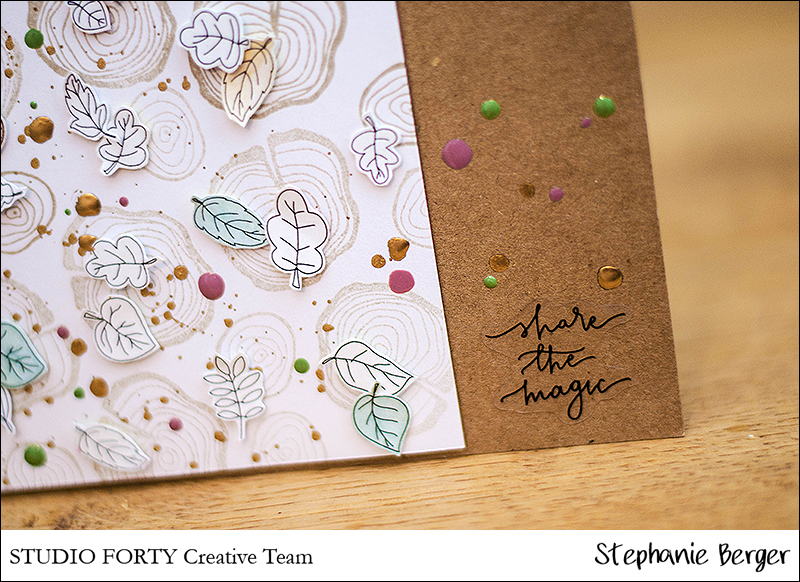 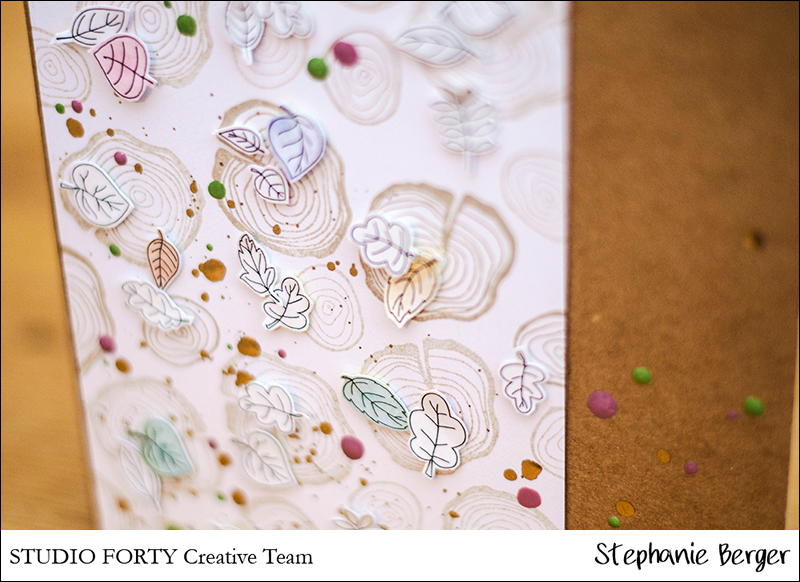 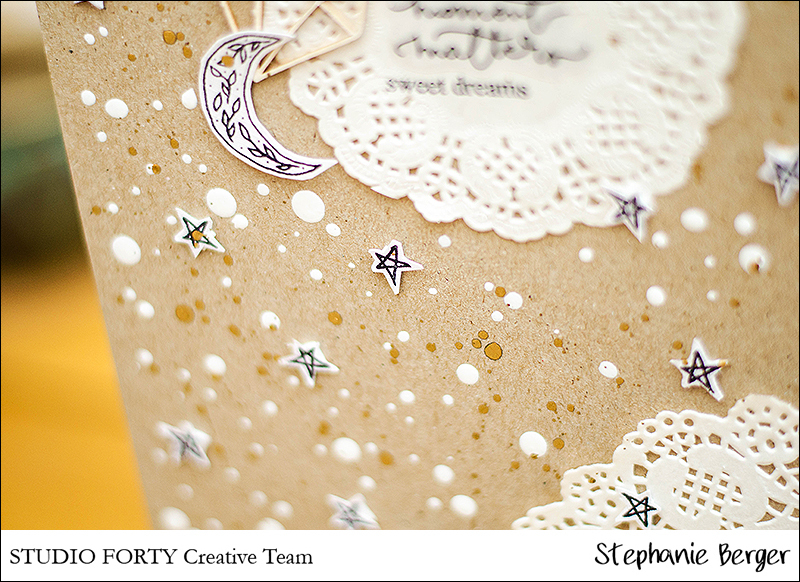 Because todays theme is "fuzzy cutting...."
Autumn mini-album in a box (with video) | Thai N.
Love You | Stephanie B. 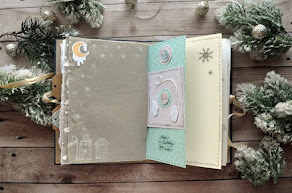 Cozy time | Asia N.
Twinkle - layout with process video | Thai N.
Every moment matters | Asia N.